Discomfort management at the dentist’ office has taken great strides in recent years, and most dental procedures are now very comfortable. Even the process of giving the local anesthetic has modernized and is more comfortable. Sedation dentistry or Sleep Dentistry makes your dental care more comfortable and helps you cope with fear. No matter what the challenge, we can provide the solution to any of your dental needs. Outstanding results for autistic patients, dementia patients and of course those with high anxiety. Dr Patel has successfully provided Oral Sedation Dentistry for over 10 years. We also utilize a Board Certified Anesthesiologist to provide IV Sedation. If you still feel anxious at the very thought of visiting a dentist, consider oral sedation dentistry. It will allow you to relax during your Austin dental care visit, and you’ll have a choice of degrees of sedation. Austin sedation dentistry is perfect for anyone that has neglected their teeth out if fear of the dentist office, is in need of extensive dental work, or needs to limit their number of appointments. 1.1.2.1 You can use these links for more information. You’ll need someone to drive you home afterwards, as you’ll still be drowsy. One option is to take a prescribed relaxant before you arrive at the dentist’s office, in which case you’ll need someone to drive you there. Laughing gas (nitrous oxide) is a gentle relaxant that some people are familiar with. IV Sedation provided by our Board Certified Anesthesiologist. This allows you to completely sleep through your entire dental procedure. 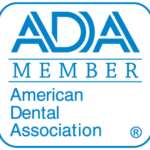 Reduce dental anxiety and fear of future dental treatments. Little to no memory (amnesia) of the dental procedure (with IV sedation and sometimes with oral sedation). Completion of most or all of dental treatment in one visit instead of multiple visits. Improved post-operative pain management since stronger medicines can be given during the procedure. Patient relaxation and increased comfort. Removes need for patient cooperation for special needs patients. No matter what problem the dentist might find with your teeth, there will be a way of addressing it, and Dr. Patel will explain what choices there will be. Modern dentistry offers many more treatments and alternatives than dentistry used to offer years ago. You can use these links for more information. Delay is not in your best interests when it comes to dental care, so please call or email the Sedation dentistry in Austin to schedule your free initial consultation. You’ll be so glad afterwards, when your teeth are white, even, healthy and clean! Dental anxiety is something that everyone shares in some form or another. Even those who are completely comfortable with visiting the dentist may be worried or anxious about the pain involved in even minor activities, such as dental cleanings or examinations. For those that want to feel more relaxed during their trip to Austin Cosmetic, Dr. Tejas Patel and our staff at our Austin, TX location offer many different sedation options, and different levels of sedation as well. All have different effects to consider. We’ll review each of the three, and explain how they work as well as they do. Nitrous oxide may not be the right option for everyone. Those who are on medications, or who have conditions such as high blood pressure should always first consult with Dr. Patel before they decide that nitrous oxide is their sedation method of choice. Dr. Patel and his staff also closely monitor the health and status of a patient who is undergoing this, or any type of sedation therapy during the procedure itself, so that you can remain safe throughout. Dr. Patel may recommend and prescribe medications which will make you drowsy. If this option is decided to be the best course of action, then you will need transportation to and from our dental office, as these medications can inhibit your ability to operate a motor vehicle. These may be the best choice for those who want to relax throughout the entire operation, and who suffer from severe dental anxiety. You will still be calm and alert enough to respond to commands and questions, but you will feel very relaxed throughout any procedure that you need. This is more of a general use of interior design; if you’ve ever noticed, dental offices and examination rooms are actually made with specific color designs and choices which are actually tailored to put patients at ease. The idea of environmental sedation is less of an active process, and more of a general set of choices regarding the type of environment that you will be getting treatment in. At Austin Cosmetic, we’ve actually put a lot of thought into the entire layout of our dental office to reduce patient stress, improve your morale, and encourage you to come back for further care. Environmental sedation could be considered to be the opposite of environmental stress. If you’ve ever considered a stressful situation or environment, things like loud noises, stark coloration, and dangerous or messy rooms may come to mind. At Austin Cosmetic, we make sure that everything is bright, in order, and extremely laid back so that you can feel very much at ease, whether you’re visiting for a check up or you have a serious dental emergency. A more sedated environment can help you to focus more on the care that you need, and less on pain and other stressful factors. Sedation is not just about the right medications or anesthetics. It’s also about the attitude that the dentist brings to his or her operations. 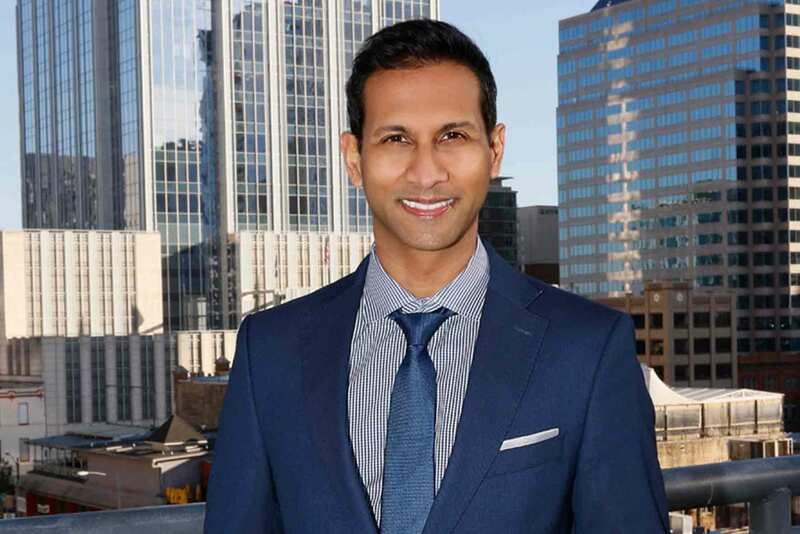 Dr. Patel and his staff have both gone through extensive training in patient care and comfort, to ensure that every dental patient gets the level of attention, responsiveness, and care that he or she needs. Whether you’re coming to us for a very serious operation, or you’d just like to make us your regular dental office for fillings, examinations, and consultations, we’ve put a lot of thought into all of the ways that we can make you feel more comfortable in our office. We’ve also got extensive experience in handling cases of dental anxiety, which includes offering sedation options to individuals who may not have been to a dentist within the past decade or longer. If you’re looking to make your entry or re-entry into the world of dental care as smooth and painless as possible, Austin Cosmetic has the answers you’ve been searching for.